Adkins Arboretum, a 400-acre native garden and preserve, promotes the conservation and restoration of the Chesapeake Bay region’s native landscapes. As a model for land management and ecological restoration, the Arboretum fosters community engagement and inspires the adoption of land stewardship practices for a healthier and more beautiful world. 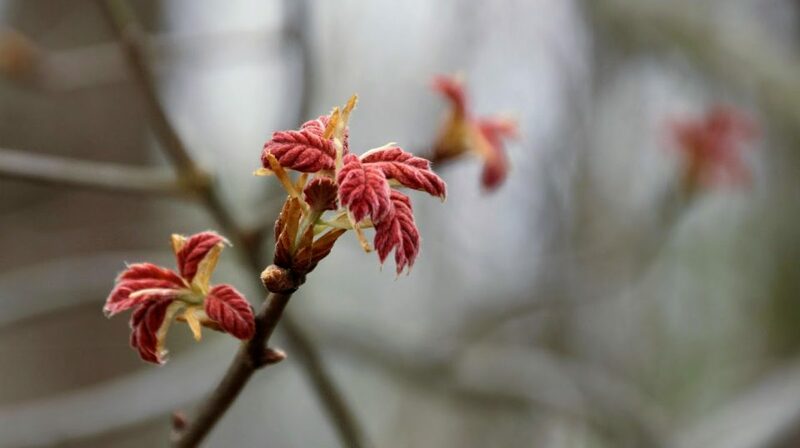 This blog contains the contributions of Arboretum visitors, members, staff, and volunteers.